In the paper stock preparation stage, waste paper, paper board, virgin pulp, recycled paper will be conveyed into pulper equipment and suspend in water. For this reason, rotor and screen plate must be reliable and efficient. 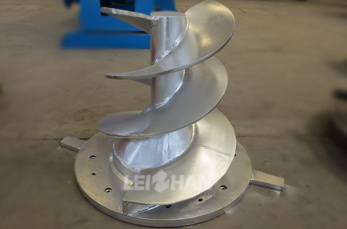 New design of Leizhan’s Rotor achieves energy-saving and at the same time excellent pulping effect in waste paper pulping system. By using Leizhan new type rotor, the efficient deflaking of the fibers is improved greatly. In addition, the new types of rotor designed by Leizhan result in long service life and lower maintenance costs.